If you need a Christian Phrase, below you are going to find a great selection of this kind of quotes. 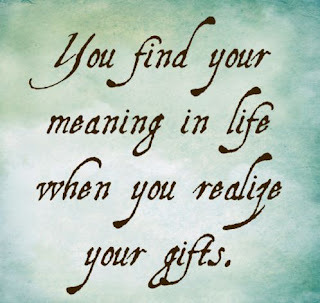 Choose the best one and if you know someone who needs them, you can share the one is the most amazing for you. 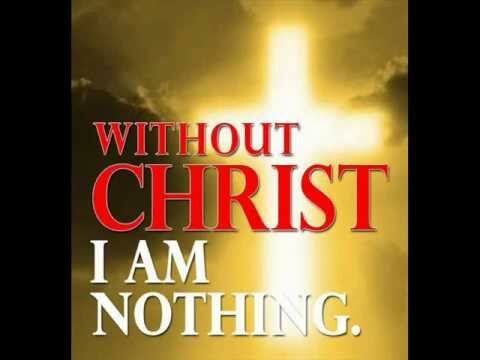 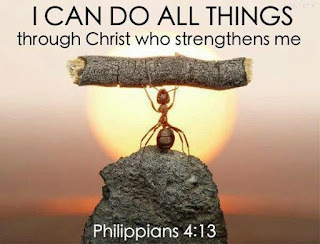 Without Christ I am nothing. 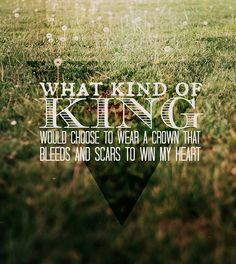 What kind of king would choose to wear a crown that bleeds and scars to win my heart. 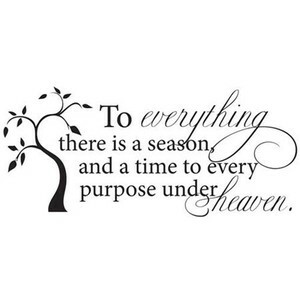 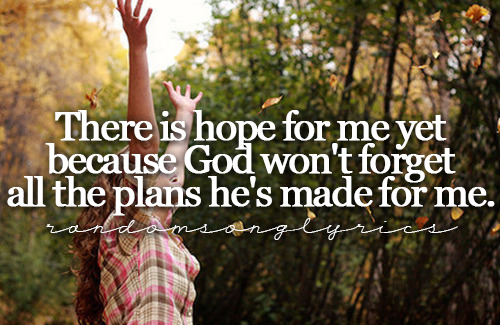 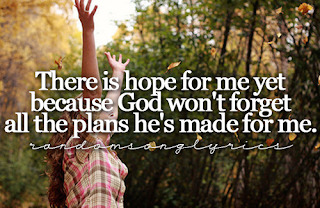 There is hope for me yet because God won't forget all the plans he's made for me. 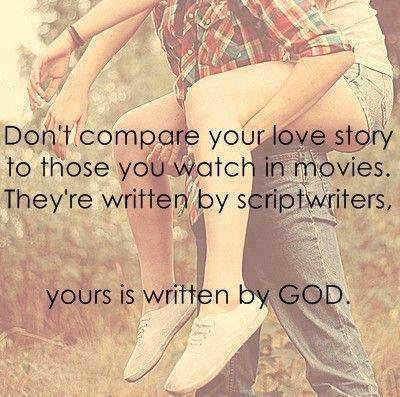 Don't compare your love story to those you watch in movies. 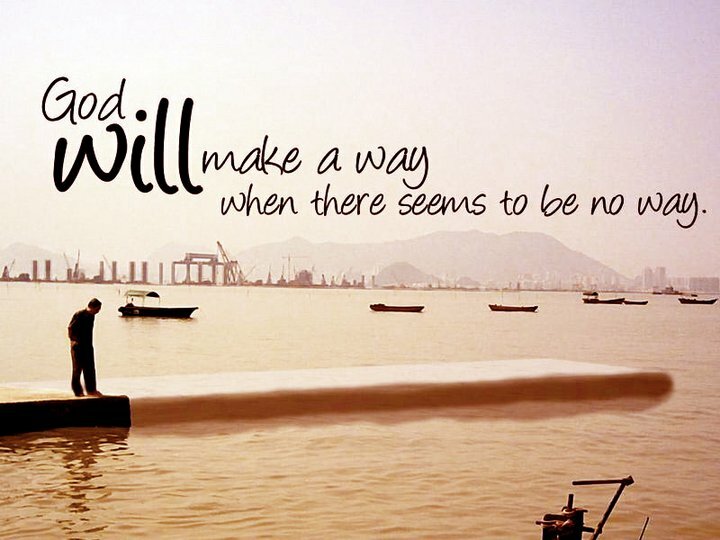 They're written by scriptwriters, yours is written by God. 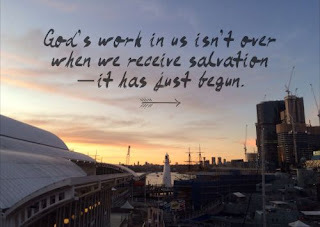 God's work in us isn't over when we receive salvation - it has just begun. Christ. 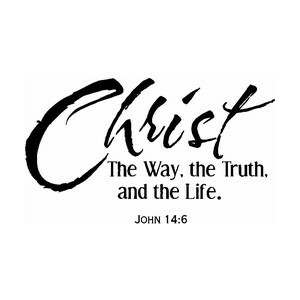 The Way, the Truth, and the Life. 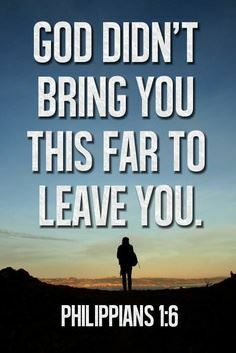 God didn't bring you this far to leave you. 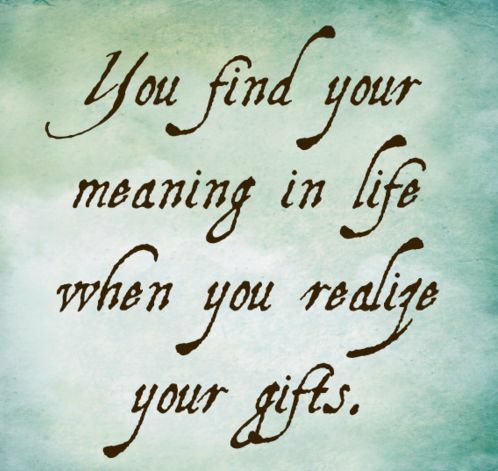 You find your meaning in life when you realize your gifts.